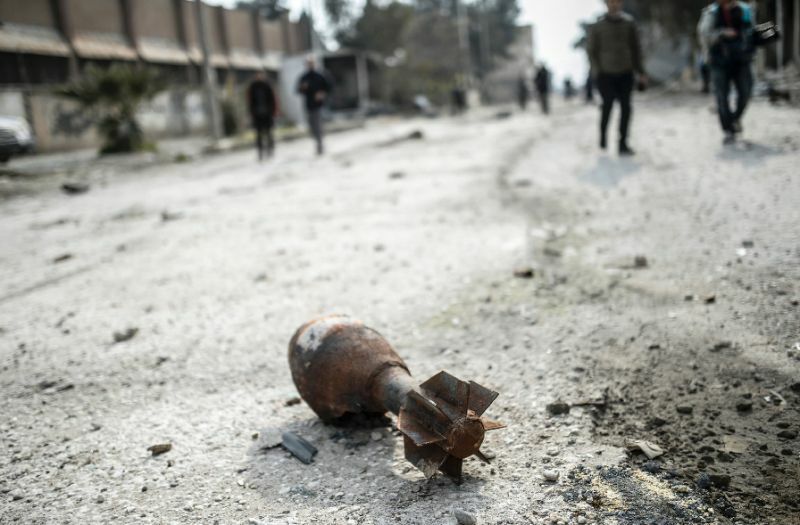 The Iraqi paramilitary Hashd Shaabi artillery on Wednesday carried out cross-border shelling on positions of the Islamic State (IS) militants inside Syria, leaving a total of 43 militants killed or wounded, like reported by xinhuanet.com. “In a preemptive operation, the artillery carried out precise shelling on a hideout, where many IS militants were gathering, in al-Baghouz in Syria, killing or wounding more than 43 terrorists as well as destroying the terrorists’ vehicles and fuel stores,” Hashd Shaabi quoted Qasim Muslih, leader of Hashd Shaabi brigades in Iraq’s western province of Anbar, as saying. “The shelling came after receiving accurate intelligence reports indicating that the Daesh (IS group) militants were preparing for an attack on (Iraqi) security forces on the border between Iraq and Syria,” Muslih said.